Output to stream with specified indent or prefix. Definition at line 54 of file indented-stream.hpp. 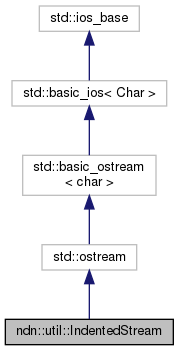 Definition at line 33 of file indented-stream.cpp. Definition at line 39 of file indented-stream.cpp.